Search engine behemoth has announced its intention to introduce a Google+ Local tab in the near future, giving small business owners motivation to make certain their companies are well represented on the service. The introduction marks the search engine’s move to begin connecting social media users with services and companies in their local area, providing feedback from other users, similar to services such as Yelp. 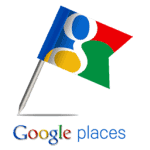 Of course, the company already has entered this domain previously, with its Google Places serving to provide input to those looking for companies nearby. According to Google, Google+ Local will actually begin to replace Google Places, tying the social media service in with Google Maps. Google claims the transition should be a positive thing for small local businesses trying to get their pages listed in rankings, simply because the move will allow users searching in a particular area to find businesses that are the most relevant to them. Furthermore, by tying together the development of their business page with social input from nearby users, those companies will be able to demonstrate to their users that they provide a valuable service and have an established company. In order to take advantage of this service, interested businesses will need to sign up for a Google Places page. If a Google Places account is already in place, those businesses will continue to use the interface to update their accounts. No official word has been made as to when the transition to Google+ Local will take place, meaning for the time being nothing changes for existing clients of Google.Many features of the new service have been heralded by Google as defining characteristics that could have a massive impact on how well local companies perform online. For the time being, it is beneficial for companies to have pages on both Google+ Local and Google Places, simply because the rollout is not yet complete. This will guarantee that no potential traffic is lost in the interim period.Linking to a Google+ Local page from the company’s website is also a great way to begin building backlinks which will further establish a site’s credibility on the web. Of course, those companies who have not yet had key members of the organization establish. Of course, while the Google+ Local rollout takes place, companies will want to continue using the SEO practices that have proven themselves to be valid over the course of history. 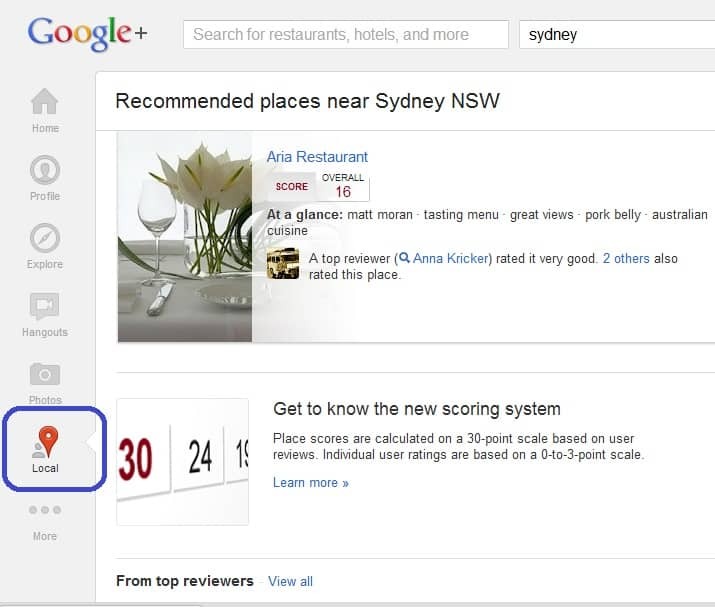 Although Google+ Local looks to be an exciting new addition to the way that companies connect with their customers online, it will nevertheless take some time for the new system to dramatically alter how search results are displayed to users. Furthermore, for the time being, it would appear that Google’s algorithms have yet to change, meaning neglecting accepted SEO techniques in favor of solely relying upon Google+ Local integration could have devastating consequences.a Google+ account will likely want to do so, adding customers and clientele to their circles. In addition to helping to fill out the account, adding customers to your relevant circles can help to encourage social interaction with your brand, which can further establish credibility for the company online. While companies anxiously await to see how the new Google+ Local will affect their search results, it would appear that Google is making further waves in an emerging field. Customers are becoming more and more enticed with social results, and by positioning themselves in this manner, Google stays relevant in the search engine business. 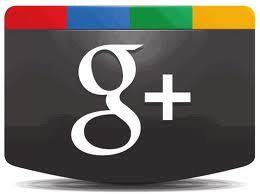 Of course, the benefits for the companies using Google+ make the entire development a win-win situation. This article is written by guest blogger Sara Carter who likes social networks, google android, cyberdefender and psychology.